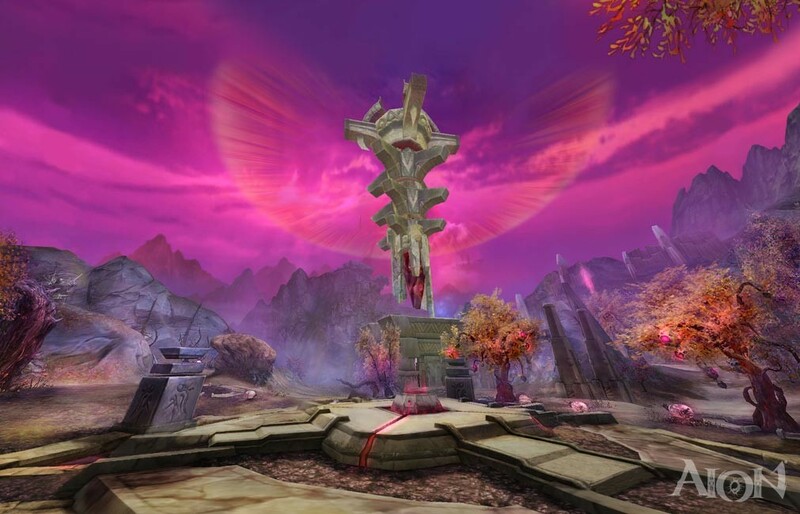 Aion is a persistent-world online role-playing game featuring breathtaking exploration across a gorgeous fantasy world, challenging group content and solo dungeons, as well as massive faction v. faction multiplayer battles. 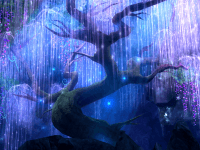 Dive into a land of of mythical elegance and looming doom. 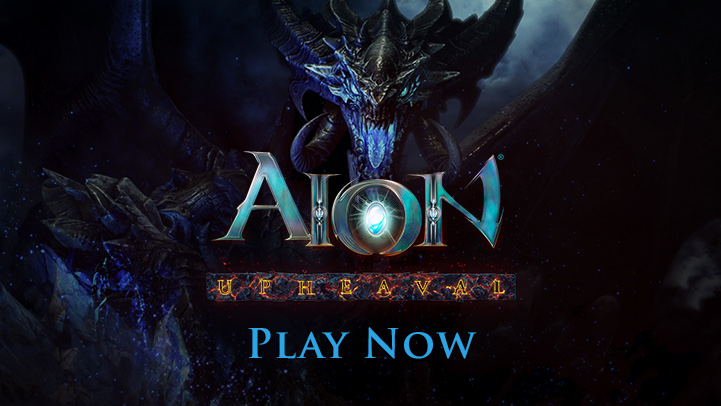 Play your part in the rapidly approaching conflict against the nefarious Dragon Lords as an unkillable winged Daeva of legend. Microtransactions: Yes, there are a wide variety of optional purchases available. Chain It Up: Combo actions together for massive damage in battle. Job Hunter: Help out the local populace and explore a deeply woven narrative by completing epic quests. 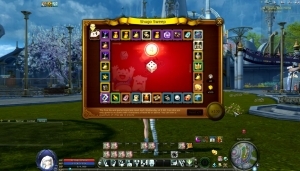 Role Play: Customize the various aspects of your character down to even the smallest of visual details. Fast Farming: Play on fast-tracked servers to accelerate experience grinds. Handiwork: Craft adventuring necessities along the exhaustive journey. High Flying: Take to the skies with the help of a trusty companion. Parley: Declare a temporary truce with a few other players and team up to take on challenging content. Warriors – Brutalize foes with overwhelming power. Scouts – Take advantage of high speed and agility stat values to come out on top of any sticky situation. Mages – Control the four elements for remarkable adaptability and damage. Priests – Keep the party topped up on HP and safe from hostile threats. Muses - Manipulate the power of music for a variety of party-supporting effects. Technists - Breathe life into technological devices for use in combat. 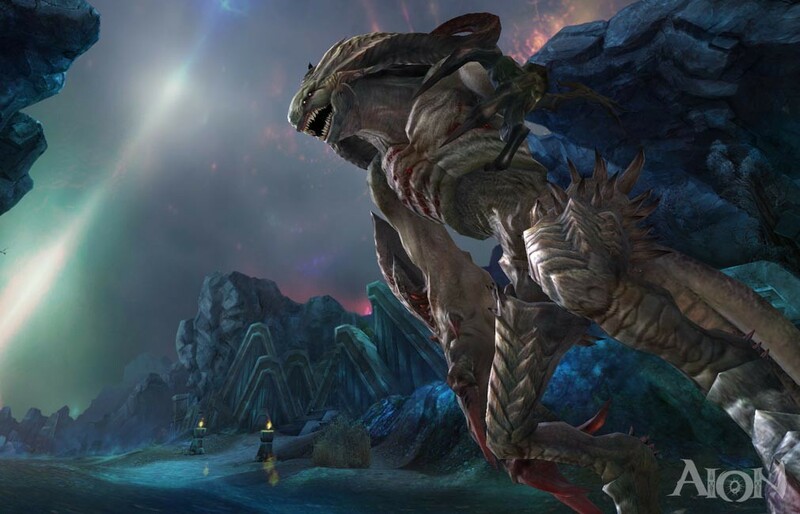 Assault on Balaurea: Enjoy vastly expanded game systems across the board in addition to new areas featuring the Balaur. The Promised Lands: Band together with other warriors to fight a mighty dragon lord. Dark Betrayal: Explore two brand new classes as well as a plethora of other supplementary content. 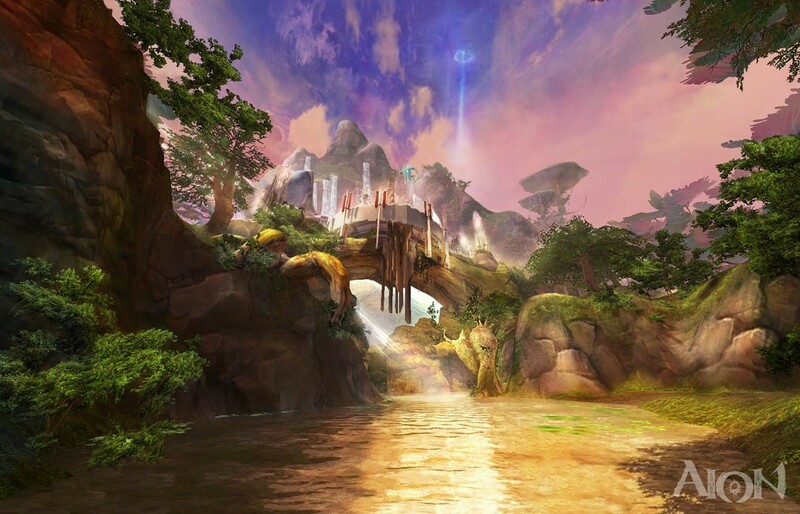 Upheaval: Features more zones and a UI update. 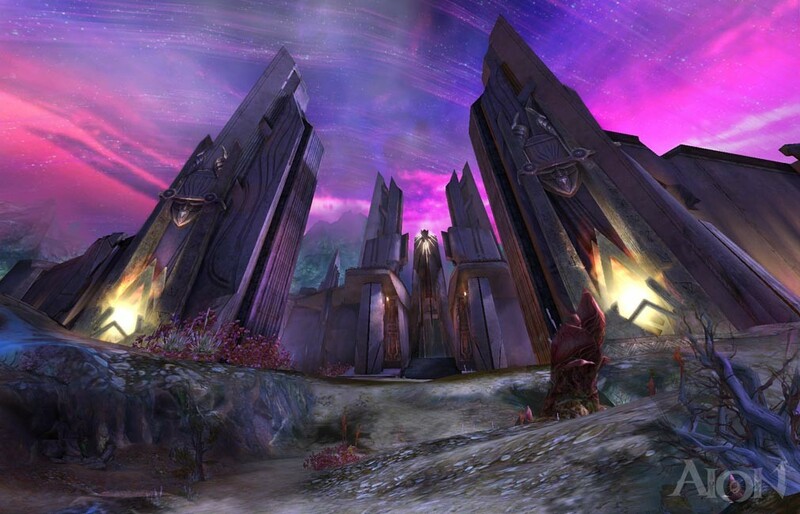 Echoes of Eternity: Uncover the secrets behind the mighty Archdaeva in a pair of new areas. 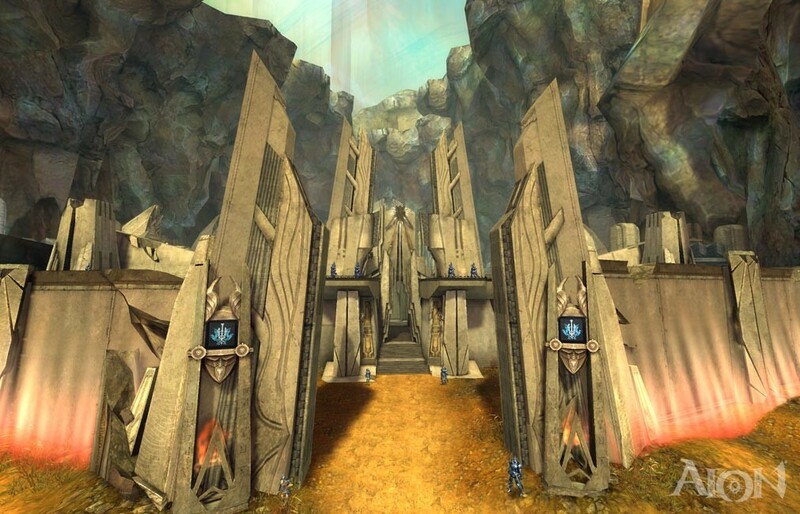 Refly: Make a trip to the land of Fakrum and reach the new level cap once again. 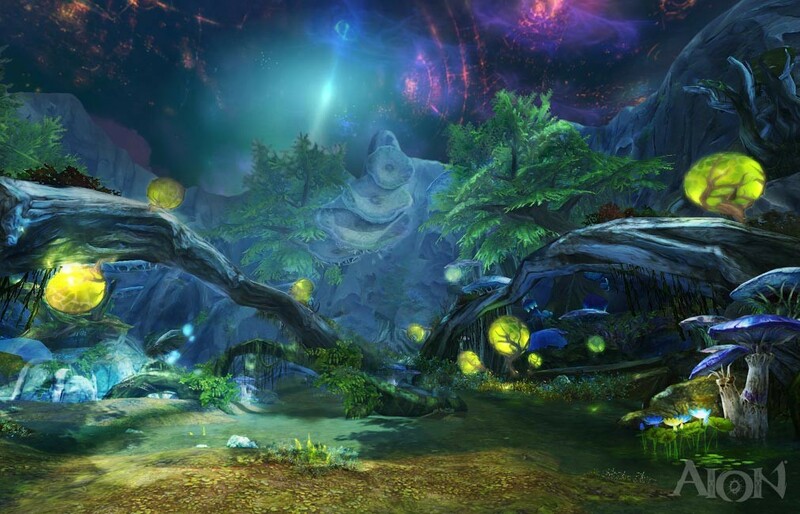 Aion's "Omens of Ice" Update comes on July 19th. What's in it? This trailer gives you a teaser, and this link will have the full details. 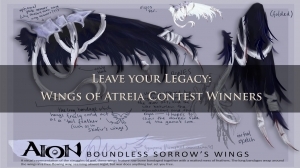 Did you enter the Aion: Leave your Legacy contest? Find out if you won in this video! This game is dead. I mean, it works but there are no people online. I think I saw two other players in the towns.